What is the Master Gardener Volunteer (MGV) Training Program? 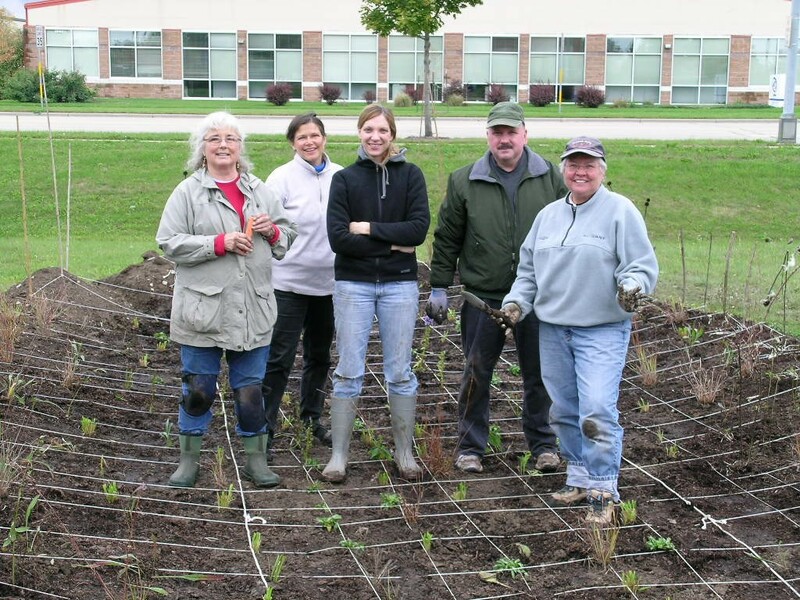 The UW-Extension Master Gardener Program provides horticultural training to adults who, in turn, volunteer with horticulture-related projects that benefit their local community in support of the County Extension office programming. There is an expectation that MGVs will stay with the program three years, volunteering a minimum of 24 hours per year and completing 10 hours of continuing education. Visit the Wisconsin Master Gardener Volunteer website for more information and horticulture resources: http://wimastergardener.org/. How Do I become a Certified Master Gardener Volunteer? Attend the 17 session course which runs weekly on Monday evenings from February 25 through June 24. Attend a Master Gardener Volunteer introductory session about the program. Sign the UWEX volunteer agreement and consent to the state background check. Complete the 24 hours of volunteer service by the end of August 2019. 5 hours at a location of your choice from our approved locations handout. Attend one Madison Area Master Gardeners (MAMGA) educational session, social event or garden tour by the end of August. How Do I Keep My Certification Annually? Each year after you are certified complete 24 hours of volunteer service (volunteer hours time sheets due Oct 1) after the initial year. Complete 10 hours of continuing education due the same date. Additional volunteer hours can be completed programs such as Farm Technology Days, Garden Expo, UW Arboretum, Dane County UW-Extension, Olbrich Gardens, or other Volunteer Opportunities. Please make connections and seek out community organizations to support through volunteering. To retain your entries as you send your sheet as an attachment to an email, try this.